This superwash merino wool and acrylic blend is hard-wearing and super soft -perfect for the whole family! Pacific is easy to care for (it is machine washable!) and comes in a cheery array of bright solid colors! 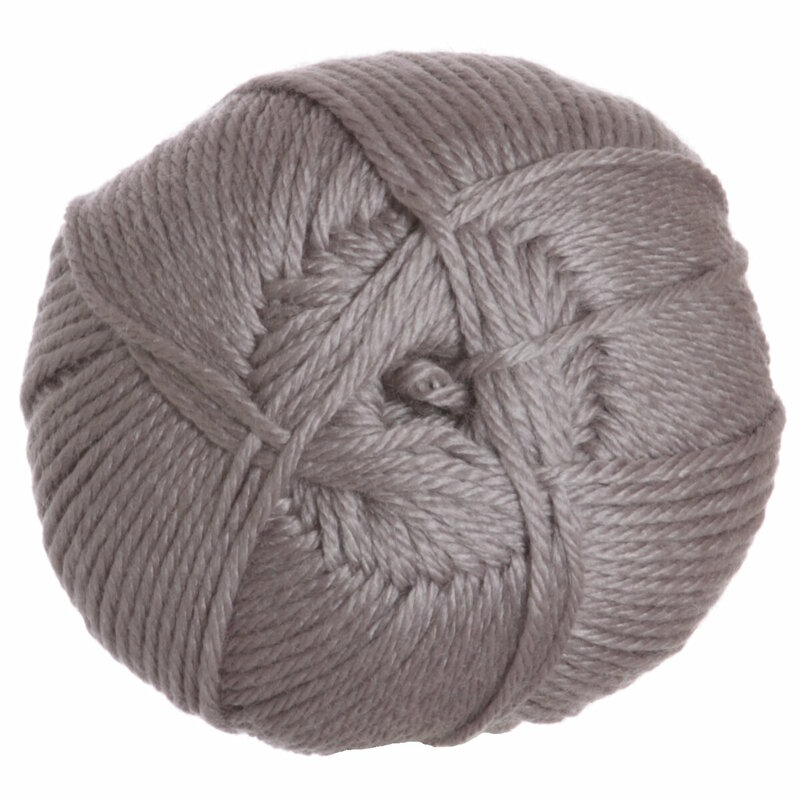 Berroco Vintage Yarn and Universal Yarns Uptown Worsted Yarn are both similar yarns: acrylic, machine wash, worsted (19-20 sts/4 in), and 100 gram. You may enjoy taking a look at the Cascade Pacific Tiptoe Through the Tulips Cowl, Cascade Pacific Silver Plates Dragon Scale Cloche, Cascade Pacific Garter Rib Hat, and Churchmouse Easy Peasy Baby Jacket in Worsted Weight kits all using Cascade Pacific Yarn. 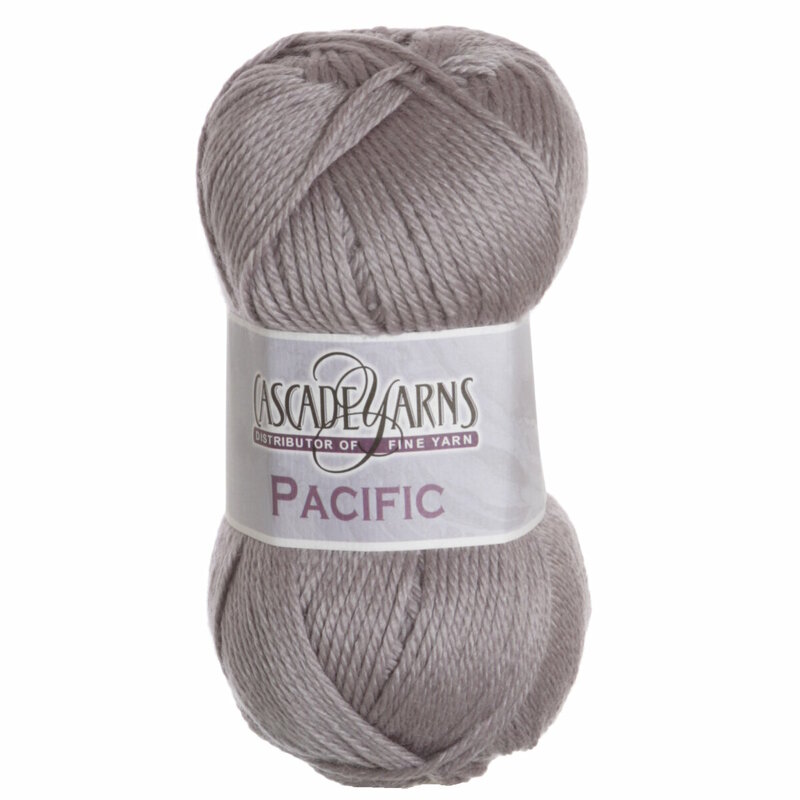 Hopefully our suggested project ideas for Cascade Pacific Yarn can help you come up with your next exciting new project idea!